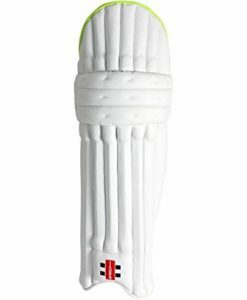 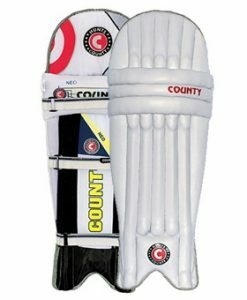 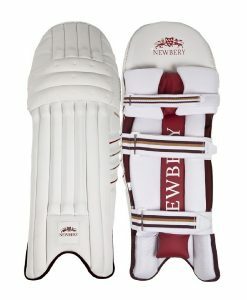 Ultra lightweight leg pads, ideal for Juniors new to hardball, making them super fast between the wickets. 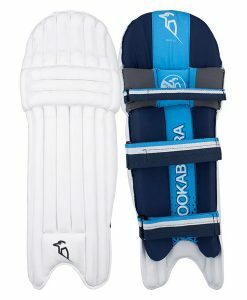 Aero’s top of the line P3 batting pads are very light (65% lighter than old style youth pads) and provide unbelievable protection. 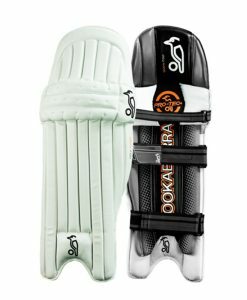 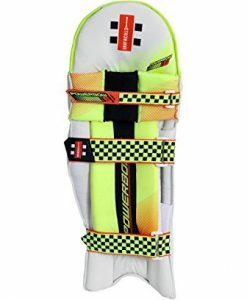 These innovative batting pads are constructed from tough closed cell foam, meaning that they are more durable and offer better protection than traditional pads. 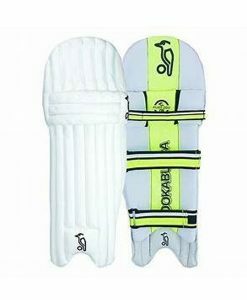 All models have only 2 straps and this combined with their 3D shaping makes for a very snug fit. 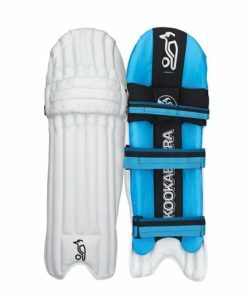 Aero P3 Junior batting pads don’t get in the way when playing shots or running – in fact the patented shape of the legs means that all players will be able to run between the wickets faster. 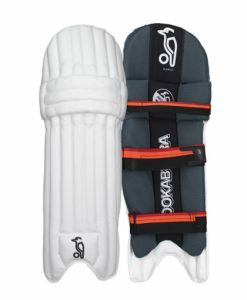 For youth players the increase in speed can be up to 9% (or 1.5m) faster!